It's been a few years since I last saw Stephanie. She was one of Sofia's pre-school teachers. She was also a bridesmaid for Ani and Jonathan's wedding at Davie Ranch. After Sofia graduated from Goddard Pre-School, Stephanie also moved on to bigger adventures in Orlando. In Orlando, she met her beau, Larry, a music teacher. They are beautiful melody together. 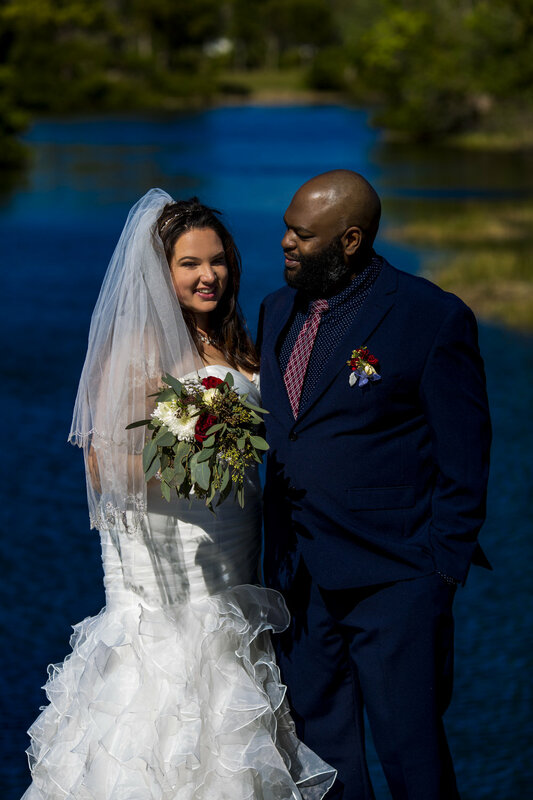 Like harmonious notes, Stephanie and Larry wanted to share their love in front of their family in a cozy and intimate wedding at CB Smith Park.